On my recent trip, I spent most of time in Xiamen. Coming the busy & frantic Shanghai , Xiamen was literally a breath of fresh air. Upon arriving at the airport via the very affordable Spring Airlines I was eager to explore a different kind of Chinese city. Although Shanghai is supposed to be at the sea (上海 literally means on the sea), it was still an hour or so away. 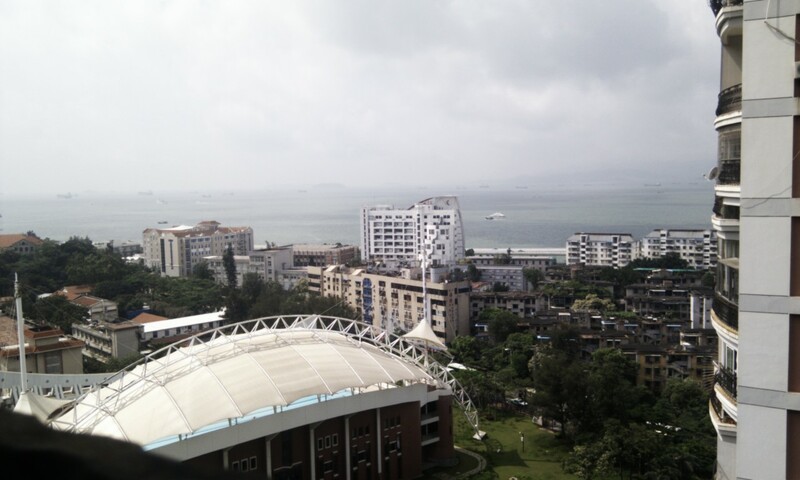 Xiamen Island, where Xiamen University is situated, is filled with fresh sea air and you can actually see the sea. I went to Xiamen to visit my girlfriend and her mates who were there at Xiamen University on a summer school studying Chinese. The day that I arrived it was hot. My god. Xiamen is hot. But then again, isn’t China generally hot? I remember waiting outside the University with my bag waiting to see my girlfriend (after about 20 days not seeing her!). I was sweating… probably because of both the weather and excitement and nervousness. Xiamen was different than Shanghai. It actually had true nature in and around the island. Beaches, plants & trees. It was fresh. The first two days I ended up staying in a dingy hotel near the University, but relocated to a short term rent apartment literally just outside the west gate. This was perfect for me. Walking distance from my girlfriend and her mates. 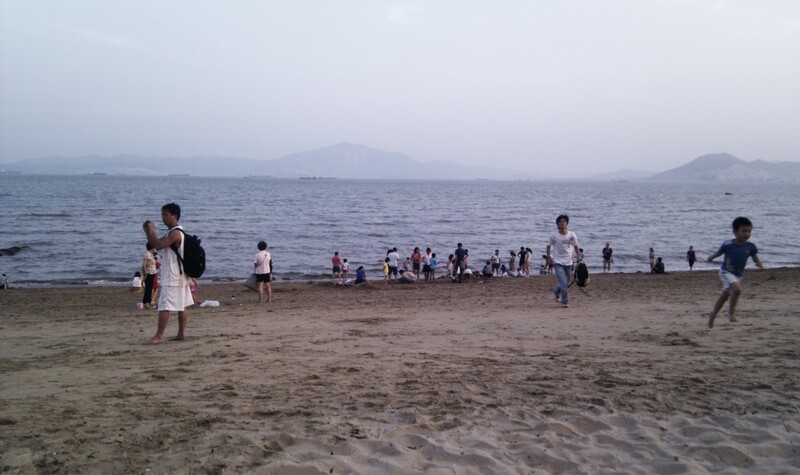 In Xiamen I also decided to relax. This was after all a holiday too. I usually slept in late. When my girlfriend went to class, I’d either walk around the surroundings areas, watch Chinese TV or chill on my balcony reading and glancing at the people on the street. Most of the nights we’d either go walking around markets, or go out for drinks and/or explore. It was very nice. Although Xiamen does not have all the touristy stuff that Shanghai has, it is really pretty and most of the days you can just walk around and enjoy the city and sights. Just outside my apartment there were night barbecues serving all kinds of chuan’r, which I loved from Beijing. Xiamen just felt more relaxed and easy. I must admit, the Chinese is very similar to the Taiwanese accent (being a boat ride away), so sometimes the Chinese was a bit difficult, but I easily got into a groove. Frankly, I won’t mind living in Xiamen. Although it was lacking a metro (my favourite kind of public transport) the buses served us well. It has lots little shops and bars and even a few big clubs. However, I feel that Xiamen might just be a bit small in terms of opportunities. If I was going to work in China, I’d choose a bigger city to look for jobs. All in all, even you are travelling, a stop to Xiamen and especially Gulangyu Island is definitely a few days stopover on your itinerary. I thoroughly enjoyed Xiamen.